+ MAXON will be presenting the latest Cinema 4D technology to attendees, as well as overviews of recent collaborations with Adobe, Side Effects, Vizrt, Thinkbox and others. A range of C4D designers, filmmakers and programmers from leading studios will showcase high-profile projects created with the software and reveal their tips. Scheduled are: Nick Campbell (Greyscalegorilla), Casey Hupke (Zoic), Tim Clapham (Luxx), Josh Johnson (freelancer, founder of VFX Daily) and M dot Strange (Mysterious Dolls Studios). Visit them at Booth #1422 or stream presentations live from C4DLive.com. + Chaos Group will host two “V-Ray Days” at the convention center (Rm. 223) starting at 1 p.m. Tuesday and 11 a.m. Wednesday. Presenters will include supervisors from Industrial Light & Magic, Digital Domain, Blur Studios, Method Studios, Scanline and IKEA. A talk during Real Time Live, “Maturing the Virtual Production Workflow: Interactive Path Tracing for Filmmakers,” will delve into how Blur Studios and Chaos Group created a new virtual production workflow with a prototype of V-Ray for MotionBuilder; Tues. at 5:30 p.m. On Sunday, NVIDIA will join the Blur reps to present “How V-Ray RT and GPU Rendering are Defining a New Filmmaking Paradigm” at 10:15 a.m., with a 6 p.m. showcase of V-Ray RT GPU rendering tech at the Fairmont later. At the booth, visitors can check out optimization for 3ds Max ’15 and with hair creation tool Ornatrix, and more demos. The booth will also host a V-Ray Art Gallery. 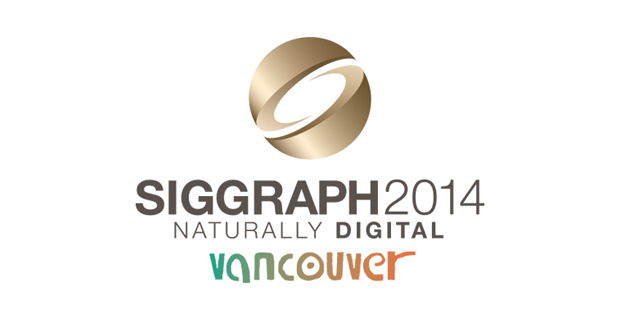 Booth #501; siggraph2014.chaosgroup.com/booth-schedule. 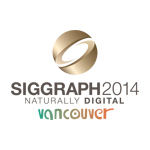 + Imagineer Systems will be guiding attendees through the new features of mocha Pro 4.0 Planar Tracking technology. V4 boasts a brand-new Stereoscopic 3D workflow, Python scripting support, customizable keyboard shortcuts, new exports and format handling, and further improvements for VFX facilities. The company also recently launched mocha Plus, replacing mocha AE. Plus adds professional VFX modules including 3D camera solver, lens correction tools for After Effects and support for copying and pasting mocha roto masks directly to the Premiere Pro timeline. 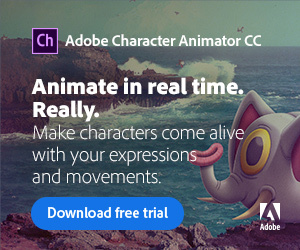 It also supports multiple compositing and NLE applications including recent versions of Adobe After Effects, Premiere Pro CC 2014, Apple Final Cut Pro and Motion, HitFilm, and Boris FX plug-ins. Booth #817, imagineersystems.com.